On Sunday, March 26, 2016, Scott Roy, founder of international sales consultancy Whitten & Roy Partnership, will animate the workshop “Selling to the Base of the Pyramid” about the role of selling in social enterprises and what social entrepreneurs need to do to build a successful sales system. The purpose of the session is to learn best practices of selling to the Base of Pyramid customers from a practitioner’s perspective. 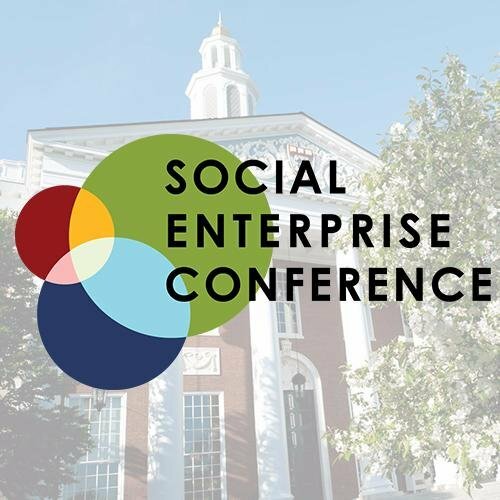 As partner to leading global social enterprises operating in the developing world, Scott Roy will address key sales challenges from decades of work, covering topics such as how sales expertise can help social organizations fulfill their missions and the difference between bad selling and good selling. Interested journalists are welcome to attend the 10:30-12:00am lecture. There is also the opportunity for a one-to-one interview session with Scott Roy of Whitten & Roy Partnership after the lecture. WRP partners with committed clients to generate exceptional sales results by transforming the performance of their sales and sales management staff.